PlayStation 4 action game due out on September 27 in Japan. 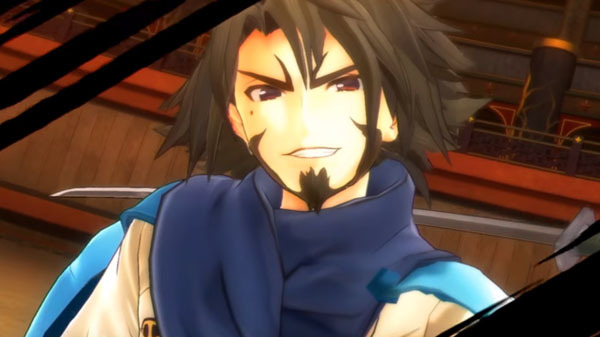 Aquaplus has released a new, four-minute trailer for Utawarerumono Zan. The trailer introduces the game’s 3D action, playable characters Kuon, Ukon, Nekone, and Jachdwalt, story scenes involving various unique characters, equipment training and ability customization, online co-op play, and more. It also confirms that Oshtor and Munechika will join the game’s playable roster as downloadable content.